Why Did the Name 'Maria' Reappear? 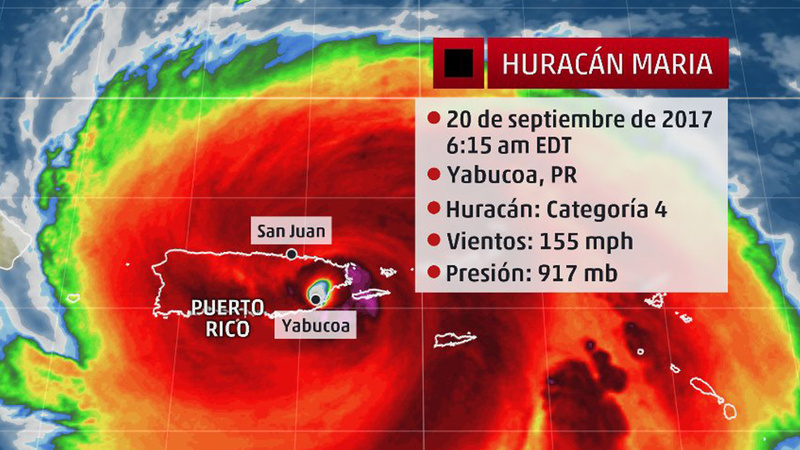 The Hurricane Maria that caused catastrophic damage in Puerto Rico had its name retired earlier this year due to the amount and severity of damage and fatalities on the U.S. island territory. But that name was only retired in one part of the world – the Atlantic Ocean. There are 12 other basins in the world that can have the same names.